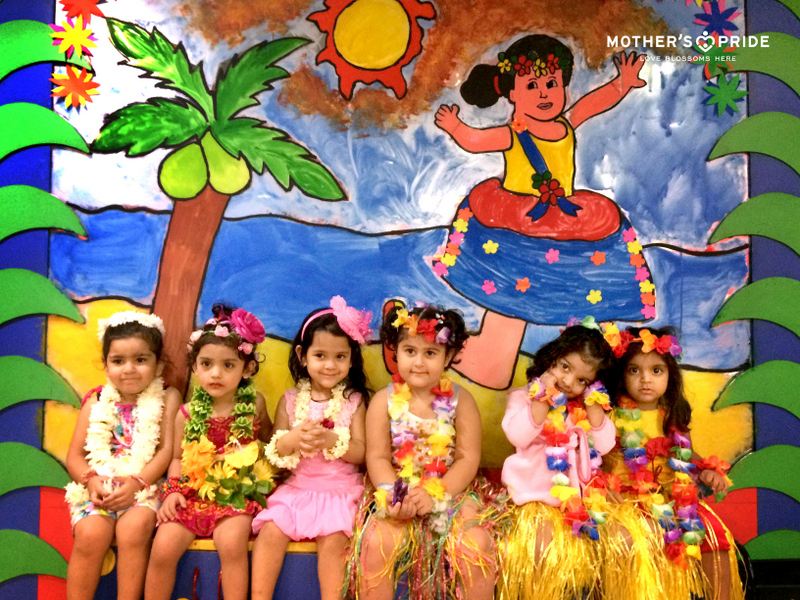 The children of Mother’s Pride were welcomed back to the school after autumn break with the theme of Hawaiian Party. 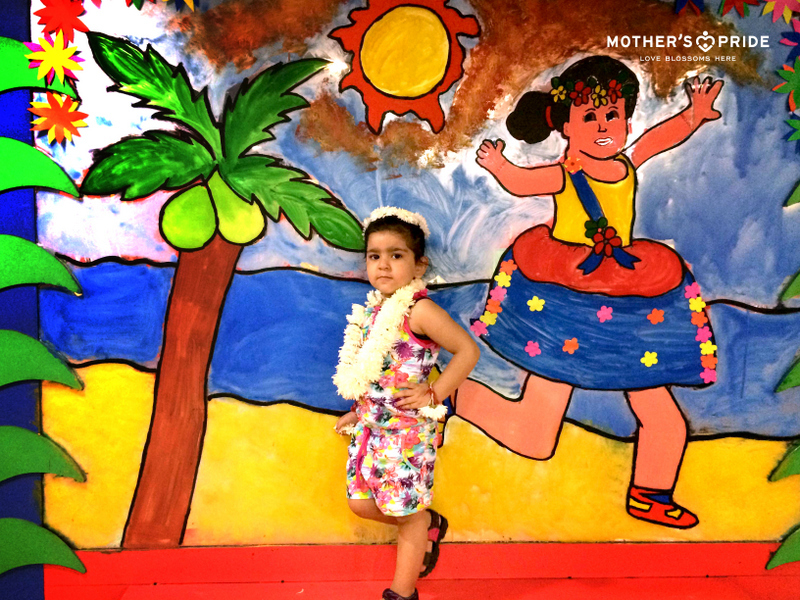 The school was decorated with the Hawaiian theme. Welcome drink was served to each and every child. Children enjoyed playing with the sand and making sand castles. 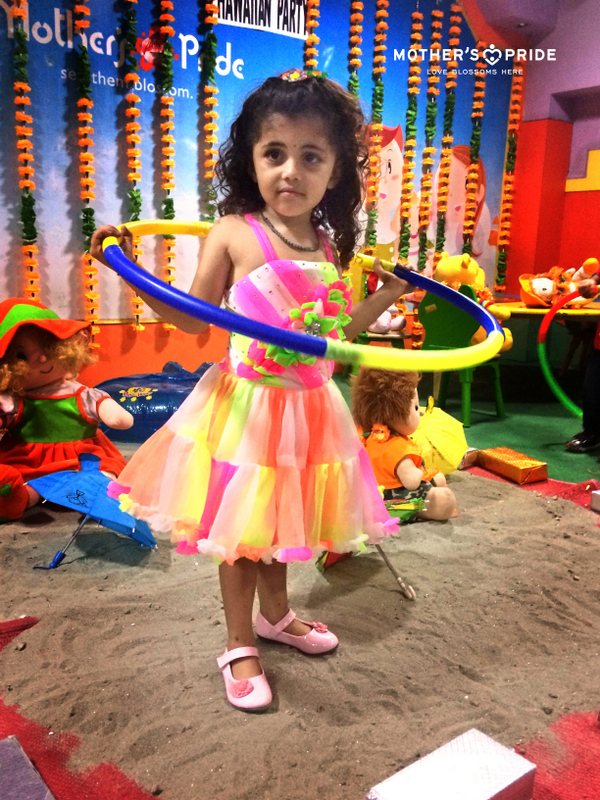 They also played different games like Hit the tumbler and finding hidden objects in the game of Treasure Hunt. 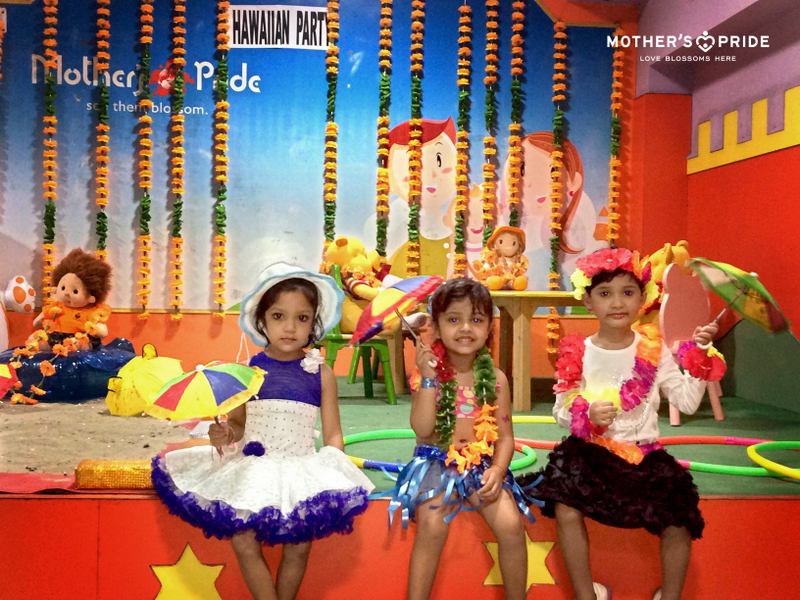 Children visited the beach setup and had fun in Splash pool. 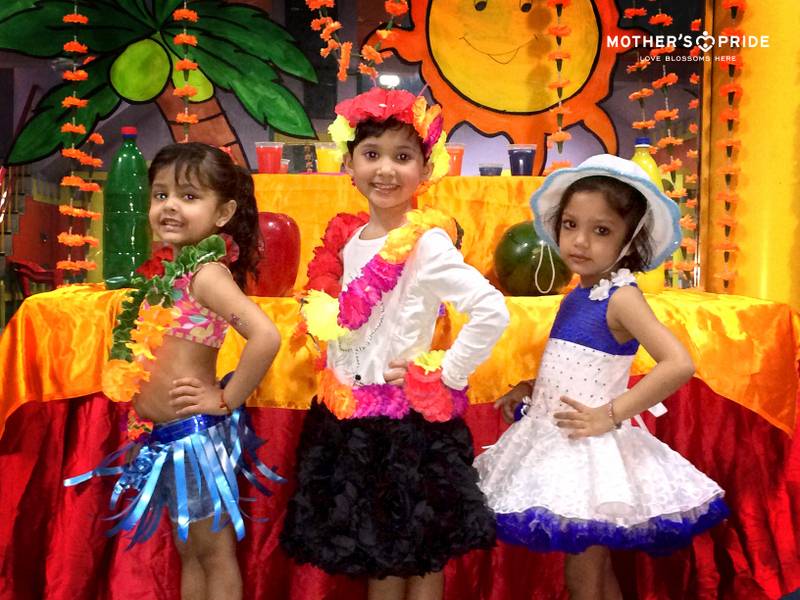 They enjoyed dancing on foot tapping music. 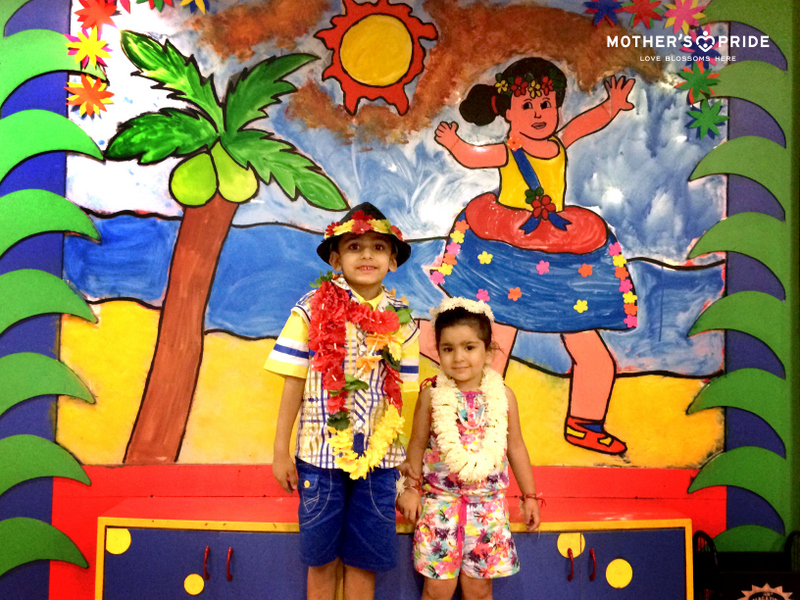 Through this activity, children felt happy coming back to the school as they were full of enthusiasm and were excited to participate in different activities.